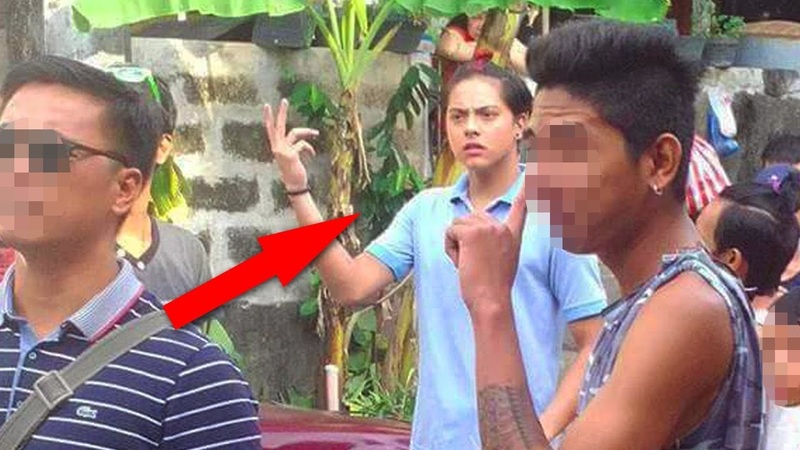 Daniel Padilla was caught on camera reprimanding a 'barangay tanod' who was shouting and cursing out his young fan. 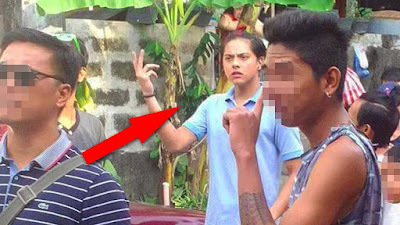 A certain Alahaji Bernardo Jadap narrated via facebook that the fan was making noise while his idol was shooting a scene in 'La Luna Sangre' when the 'barangay tanod' started to shout and curse him. 'Oo nga bakit mo minumura ang bata? Bastos din yung bunganga mo' the actor allegedly said. The incident has earned mixed reactions from the netizens. Others praised Daniel for protecting his young fan while some were defending the barangay tanod as he was just doing his job.